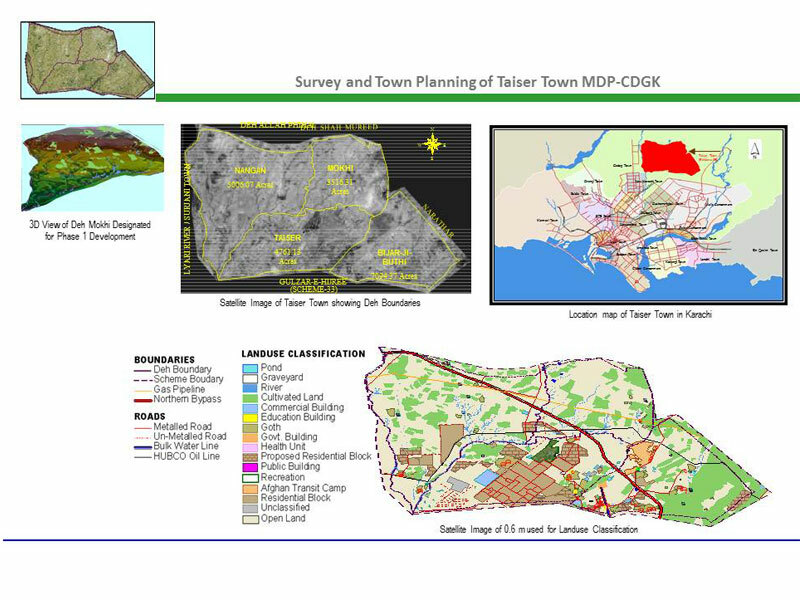 The project was awarded by Malir Development Authority (MDA) for planning and development of Taiser Town. 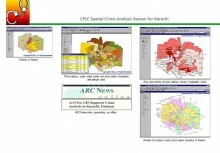 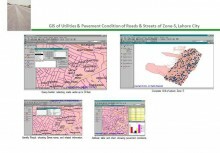 ECIL adopted an integrated approach of projecting infrastructure layers on GIS platform. 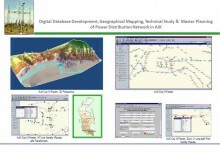 High Resolution Imagery was utilized for developing baseline datasets for delineating Land Use Patterns and other infrastructure layers. 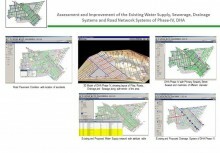 GIS based Spatial Data Modelling was performed to project Topographic contours to establish terrain based water supply, drainage and other facilities design and implementation. 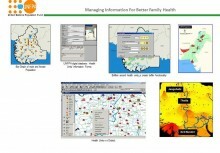 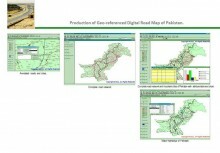 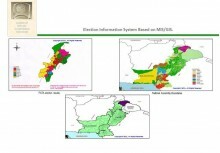 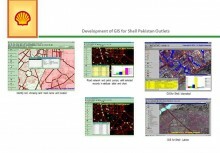 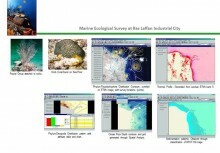 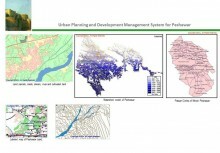 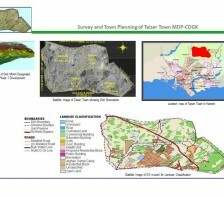 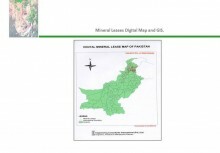 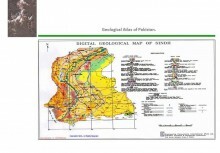 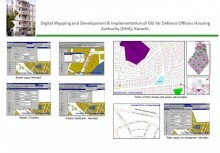 A comprehensive GIS based Suit was developed utilizing technology based Town Planning approach.